Alaskan Humus is a vital part of the Bountea Growing System. A premium starter for all compost teas. 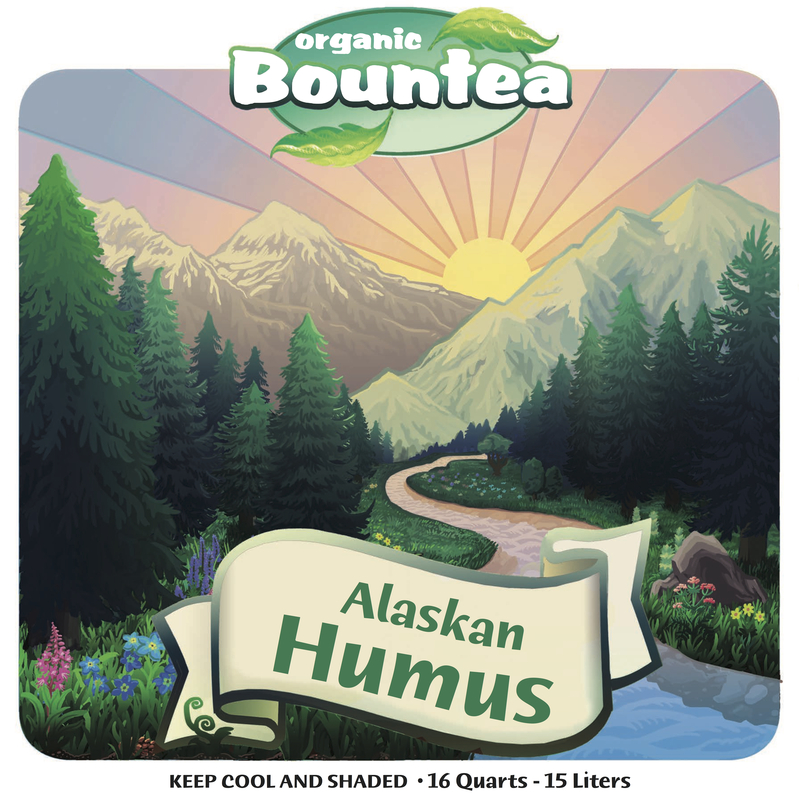 Enriches and enlivens potting soils with natural humus. Promotes plant growth when spread on soil and lawns.